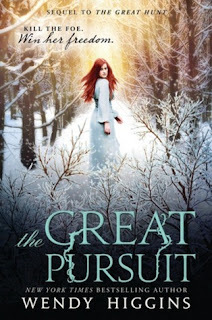 Welcome to the release day blitz for The Great Pursuit by Wendy Higgins! This is the conclusion to the Eurona duology. 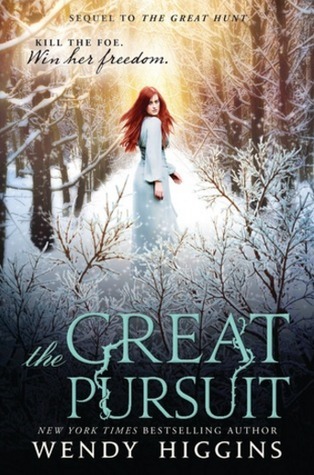 See how you can win The Great Hunt and The Great Pursuit, plus an ARC of Roar by Cora Carmack! “Your daughter gave a rousing speech,” Lord Alvi pro- claimed in his rumbling voice. 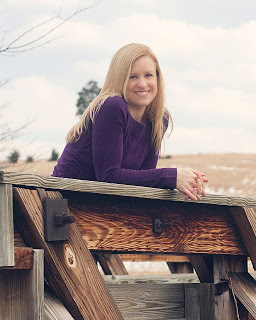 “She is to thank for the calm.” Aerity’s face flushed with heat at the unexpected compliment. Then he put a heavy hand on her shoulder and pulled her close. Aerity fought the urge to shrug away. For the sake of the kingdom, she had made a commitment to become his bride, and she would follow through regardless of what her heart wanted, and regardless of the fact that she was certain feelings had grown between Lief and Wyneth.“Did she?” The king’s eyes softened with pride, and her mother, Queen Leighlane, smiled at Aerity and Lief, no doubt thinking what a lovely couple they were. If she only knew. I'm not familiar with this series but it sounds pretty fabulous. Thanks for hosting the giveaway! I hope you get the chance to read the books! I know. :/ I didn't like this one but I adore the author!